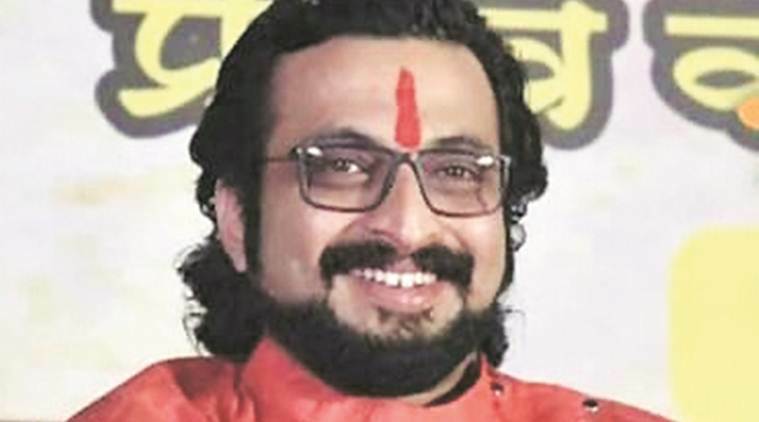 Shirur MP Shivaji Adhalrao-Patil of the Shiv Sena said he has no objection to the telecast of the serial. NCP leader Amol Kolhe. A Shiv Sena worker had complained after an NCP leader said Kolhe reached every home through Swarajya Rakshak Sambhaji. “Some people have demanded that the district election office should stop the serial. But we cannot stop it as it is being broadcast on a private channel and not on Doordarshan,” said District Collector Naval Kishore Ram. The collector is also the district election officer. Ram added that Kolhe has not yet filed his nomination. “S,o he is not yet a candidate,” he said, adding that there is no code violation in this case. “I had not complained against the serial. The serial can continue,” said Adhalrao-Patil. “One of our workers had complained after an NCP leader said in Raigad that their candidate has reached every home through the TV serial. The worker then received threat calls. After this, I called up the collector to ask why the complainant’s name was declared,” added Patil.